This devotional walks you through some of the psalms and gets you thinking about various aspects of your most important possession - your relationship with God. The psalms are designed by God to give you a language of praise and prayer, written often in the first person, to give you a vocabulary to express and celebrate that relationship. 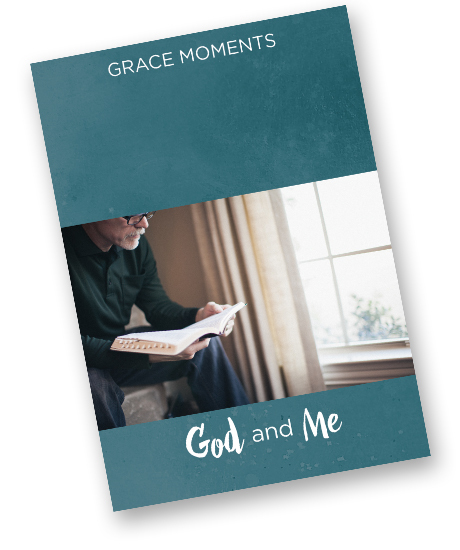 Successfully added GRACE MOMENTS: God and Me to your cart.